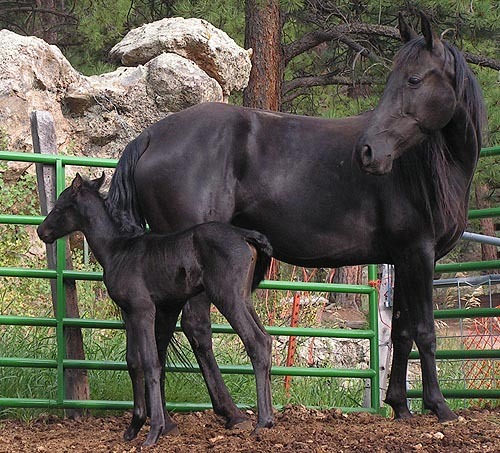 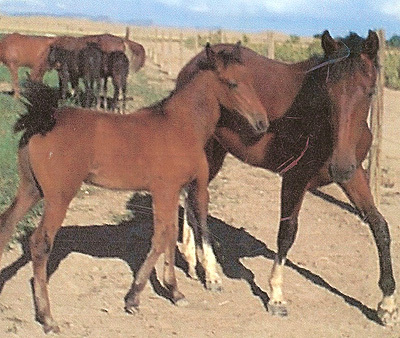 BOOKCLIFF EBONY ROSE, owned by Steve Cave of Bailey, Colorado, pictured with Ash's first foal, Suri (Rose's Lucky Surprise)! 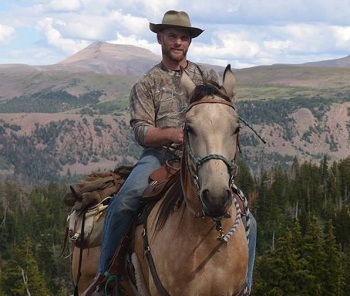 BOOKCLIFF MOUNTAIN FIRE owned by Kenny Bingham of Farmington, New Mexico. 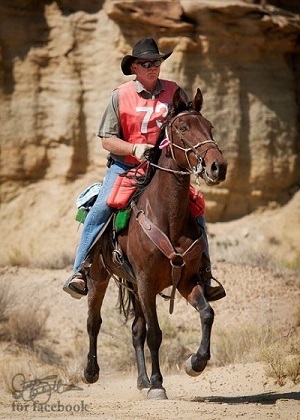 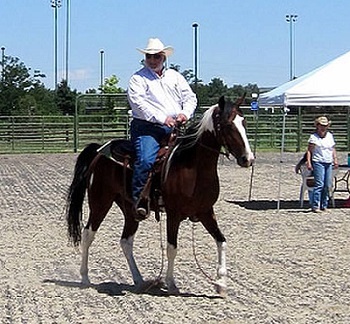 Kenny and Ranger have been successfully competing in NATRC! 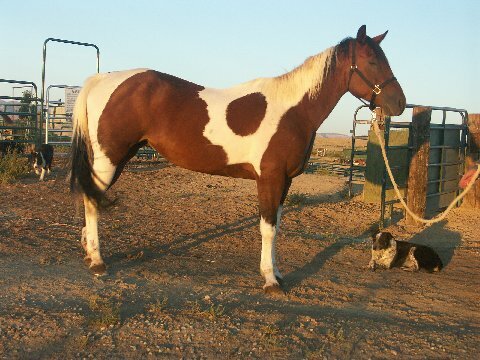 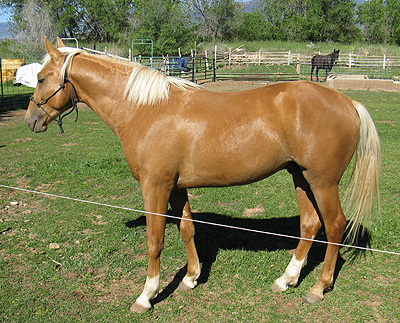 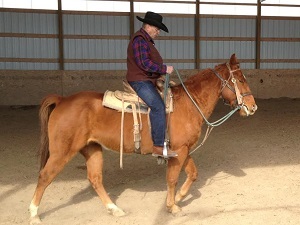 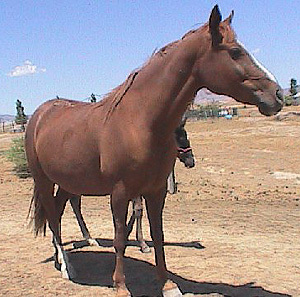 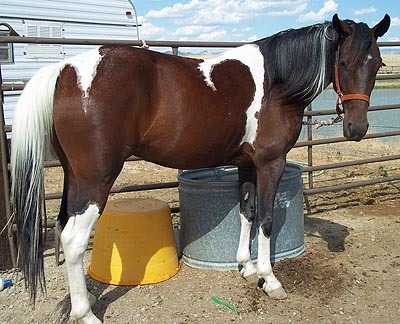 BOOKCLIFF GOLDDUST owned by Troy Crossland in Utah. 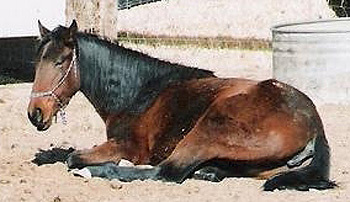 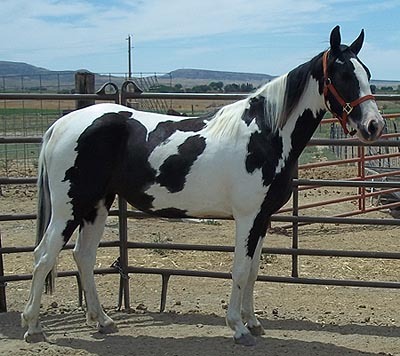 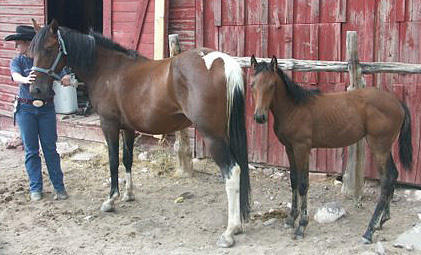 STAR'S LEGENDARY SPLASH and THREAT'S MERRY SPIRIT owned by Carol Quinter of Minster, Ohio. 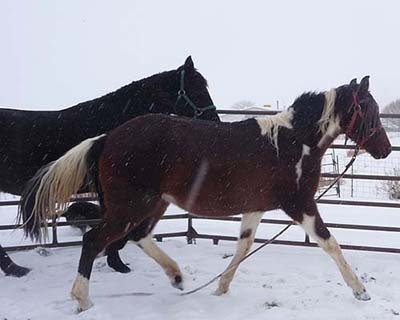 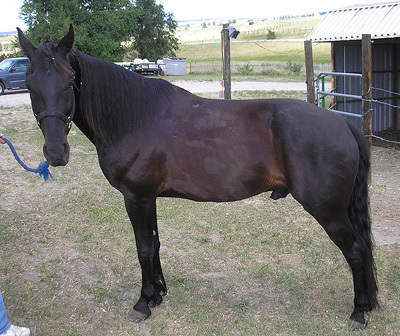 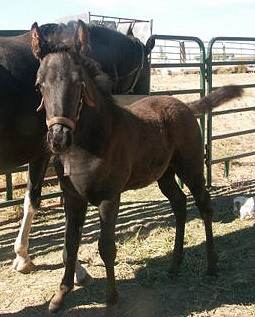 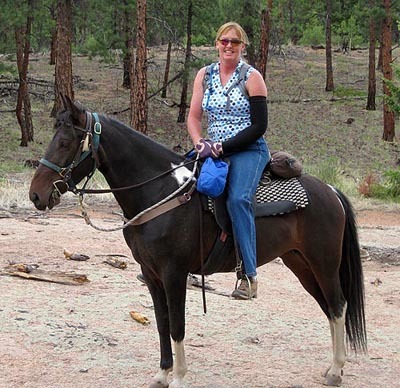 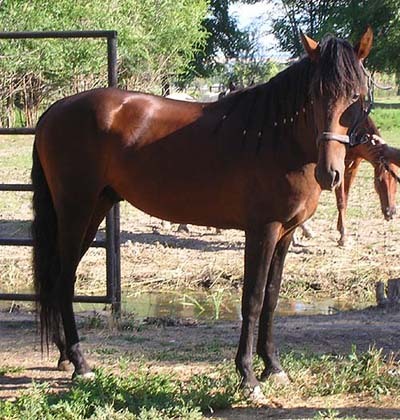 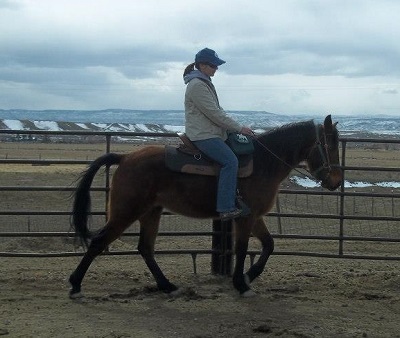 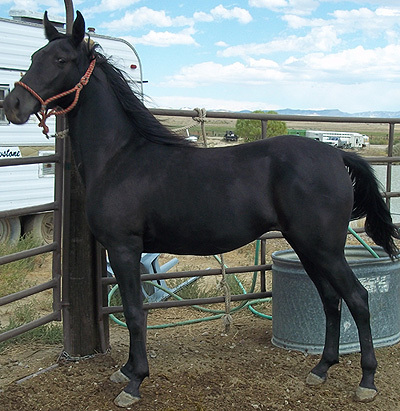 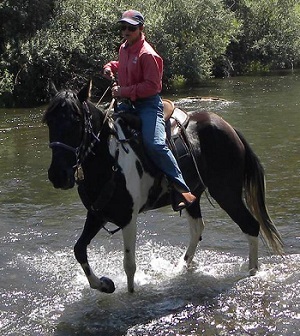 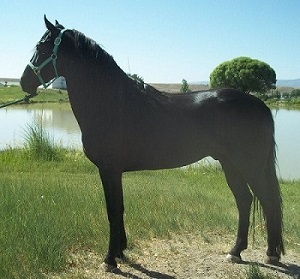 BOOKCLIFF EBONY FIRESTORM owned by Lisa Dicamillo of Loma, Colorado. 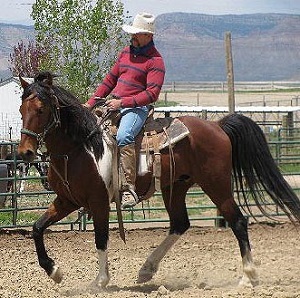 LOCKE'S THUNDERBIRD owned by Sherry Keinath of Parachute, Colorado. 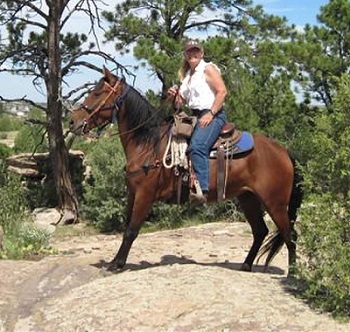 BOOKCLIFF BAD NEWS NO COLOR owned by Kathleen Maurer of Mesa, Colorado. 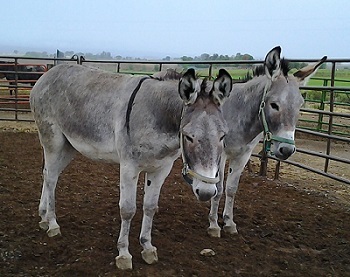 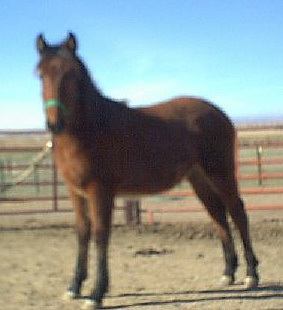 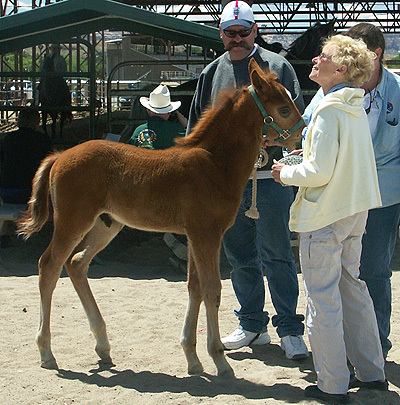 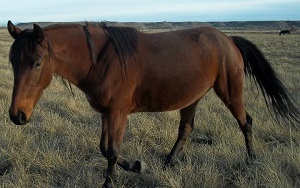 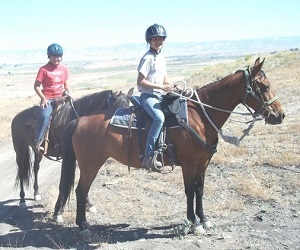 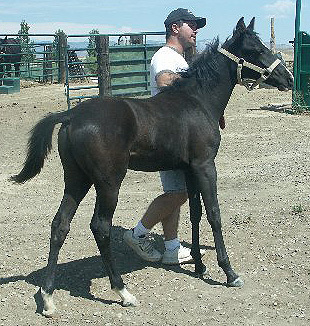 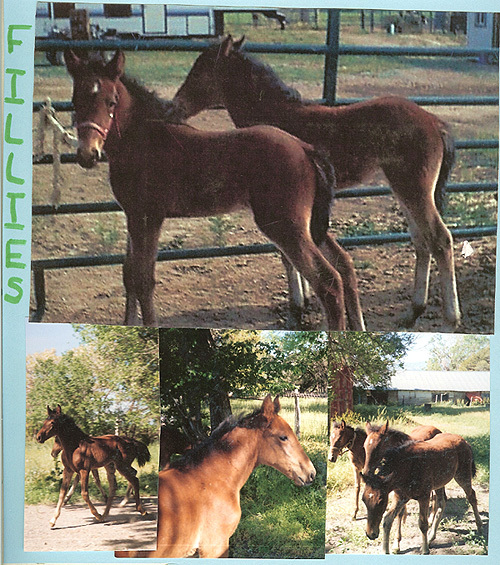 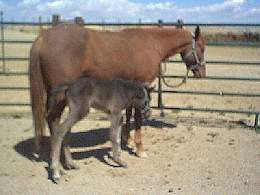 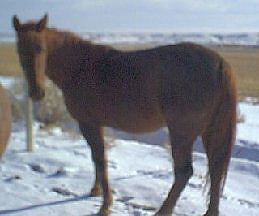 BOOKCLIFF EBS MERRY KERRY and BOOKCLIFF THREAT'S EASTER, bay fillies owned by Twin River Ranch in Montana.